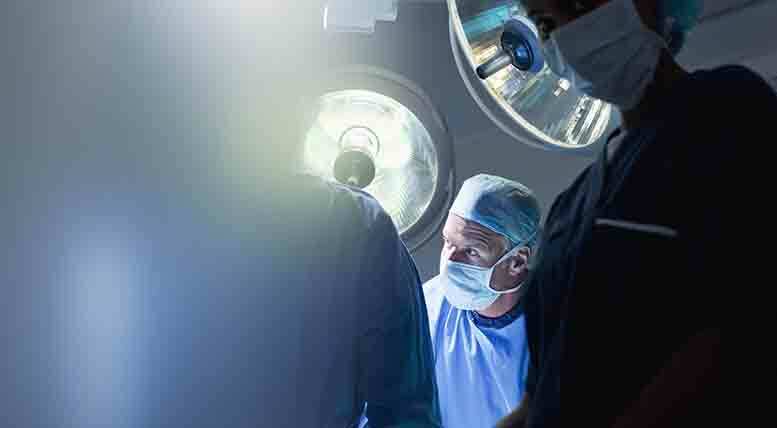 The number of cases involving doctors who perform complex surgeries and other medical procedures while abusing alcohol, narcotics or prescription drugs has skyrocketed in the last decade. Some patients are lucky to survive with no harm done, but others suffer life-long injuries and repercussions as a result of this unconscionable act. If you underwent surgery, or were treated by a doctor who was under the influence, you deserve justice. The Rocky McElhaney Law Firm fights on behalf of injury and malpractice victims throughout East Tennessee, holding negligent doctors accountable for their actions, and demanding that insurance companies compensate you for your losses. No mandatory drug testing for doctors in the U.S.
California would have been the first state in the United States to mandate drug and alcohol testing for doctors had Proposition 46 passed in 2014. The new law would have required both random drug testing for drugs and alcohol and within 12 hours of an unexpected patient death or serious injury, but the measure was defeated. Since then, no new laws have come forth. For the moment there is no mandatory drug or alcohol testing for doctors who are left to police themselves. If you or a loved one has received an injury at the hands of a doctor or another medical professional who was drunk or impaired by drugs, you may be able to take legal action against them by bringing a medical malpractice lawsuit. You can schedule a no-obligation consultation at an RML office in Nashville, Hendersonville or Knoxville to speak with one of our attorneys, who will review the facts of your case, and advise you on the best course of action. You don’t need to suffer alone with medical bills and lost wages from time missed at work. There is legal help available for you today. You can file a complaint with the Tennessee Board of Medical Examiners if you have had an interaction with a doctor who seemed either intoxicated or somehow impaired buy drugs or any other substance. At the TN Department of Health website you can file a complaint against a health care facility or an individual in Tennessee. The website outlines the complaint review process. The Rocky McElhaney Law Firm is here to represent you in your search for justice and compensation for your injures at the hands of a drunk or impaired doctor. You may contact us today to schedule a free consultation with one of our knowledgeable medical malpractice attorneys to discuss your case. Please call 888.619.4765 or fill out our contact form. We proudly represent clients throughout East Tennessee from offices in Nashville, Hendersonville and Knoxville.